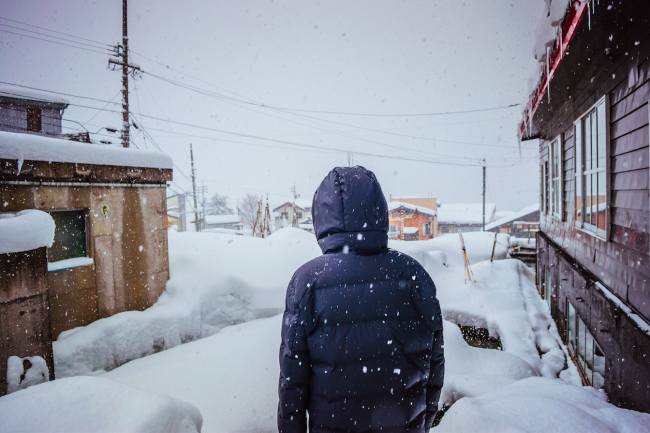 If there’s one thing we may be certain of here in Nozawa Onsen it’s that winter is still in full swing. As we thought, yesterday was merely a precursor to something much more epic. Today is the day to be in town. Well, the whole week to come is looking pretty great, to be honest. We had 40 centimetres of fresh snow overnight plus more than 10 cm since 8 this morning (as of 10:30 am). As those of us in town or on the mountain will know, it hasn’t stopped! There’s plenty more snow on the forecast for the week to come with each day set to bring fresh powder. All this powder gets everyone a little excited but please remember to be careful and don’t ride alone off-piste. So what exactly is happening on top of the mountain right now? The great amounts of snow we’re seeing will build on an already healthy base for the rest of the season to come. Some people are surprised to learn that we’re open until the end of Golden Week in early May. 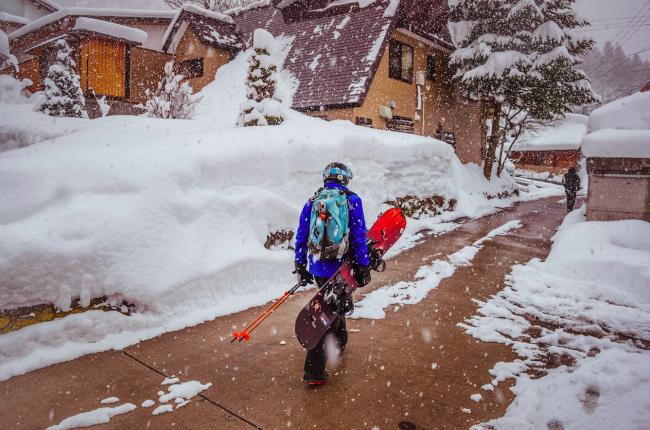 It’s a long season and spring skiing during late March and April brings with it some great discounts and fewer people on the runs. A bit warmer for the kids too!